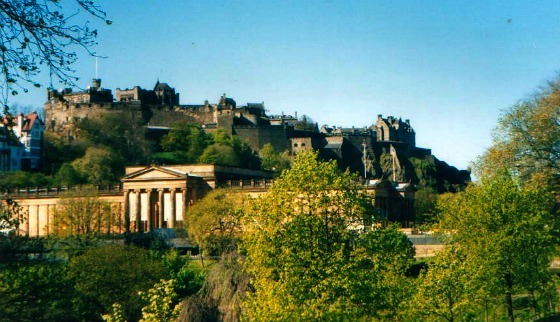 The National Gallery of Scotland is a huge art complex located in Princes Street Gardens in Edinburgh. The buildings that make up the complex are like stately homes and they’re definitely worth visiting on your city break. Inside you’ll find works by Monet, Van Gogh and other world renowned painters. Admission is free, so even if art isn’t your thing, it’s worth just popping inside to say you’ve been. There’s also a nice café too which looks out onto the gardens. 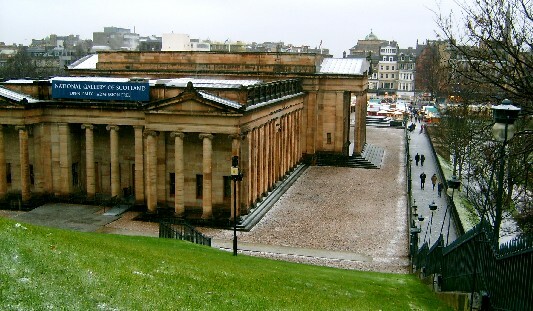 The complex is made up of the National Gallery of Scotland and the Royal Scottish Academy building (RSA). These are linked by an underground structure called the “Weston Link” where you’ll find the restaurant, cafe and shop. Look out for the painting in the gallery which is actually of the gallery! You’ll notice how the building hasn’t really changed, but the people certainly have. Also inside, there’s a gallery of pictures from Scottish artists. The National Gallery is open daily from 10am to 5pm (7pm on Thursdays). Admission is free although a charge may be made for special exhibitions. 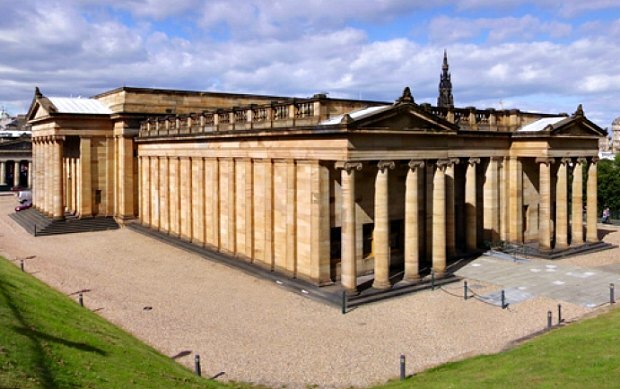 Some special exhibitions come free with the Edinburgh Pass.